Appreciating childhood as a unique and valuable stage of development. Recognizing that children are best understood and nurtured in the context of family, culture, community and society. Helping children and adults achieve their full potential through relationships which are based on trust, respect and good will. Respecting the dignity, worth and uniqueness of each individual’s learning style and thinking preference. Honoring the gifts of every child, teacher, parent and Board member in our community. NEXT: Read about our curriculum. How blessed we are to call Boca Grande our island home! Its natural abundance of flora and fauna, beaches and skies of magnificent clouds and sunsets with birds on the wing, are obvious to all. Less obvious are the people who serve us in every area and make the continuing life of our community so rich and vital, such as the personnel of the Gasparilla Inn from management to domestic service, the medical teams of the Boca Grande Chnic, fire and police department members, our maintenance and construction crews, our restaurants and shops, to name a few. Registration for current students is from February 1, 2018 to February 28, 2018. Current students must return their registration form no later than February 28, 2018 to keep their seat for the upcoming school year. If existing students miss the deadline they will have to reapply as a new applicant. 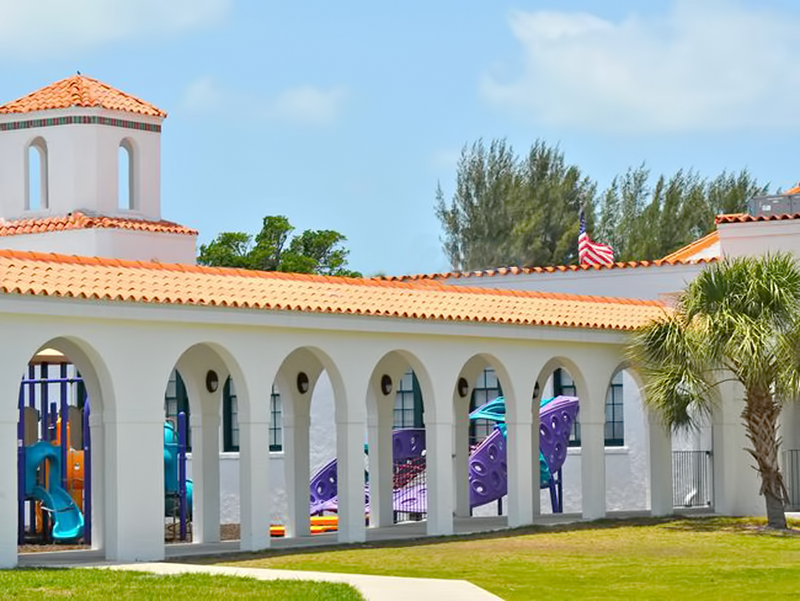 Once a student has been admitted to The Island School through an appropriate process, he or she may remain in attendance through subsequent grades as long as the registration deadline is met for current students. The applications and waiting list does not rollover from one year to the next year. Each year the application/admissions process starts fresh. Open enrollment for new students is from March 1, 2018 to March 23, 2018. If there are more applicants than spaces available, The Island School will hold a lottery in order to enroll new students. Each prospective student must have a completed application on file by March 23, 2018, in order to be included in the lottery. After the lottery is completed, additional applicants will be added to the waiting list. The Island School and its families benefit from keeping families together. 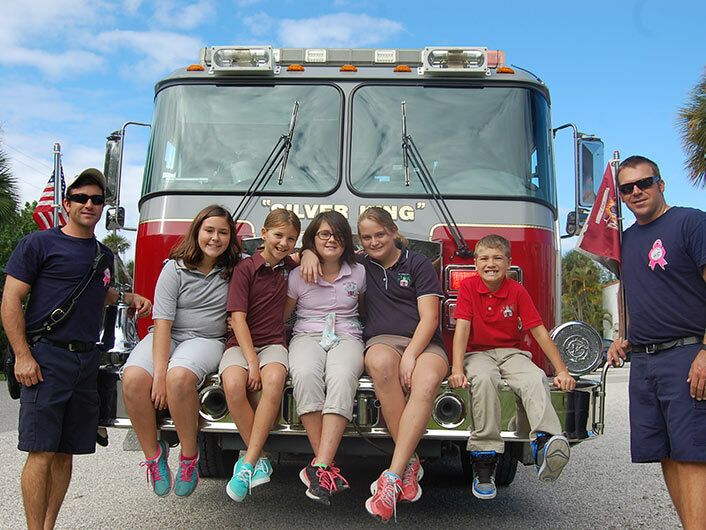 For this reason, The Island School offers admission preference for siblings. A sibling is defined as a biological or legally adopted brother or sister who lives in the same household (at least part time) as the current Island School student. No preference is given if siblings are not currently enrolled in The Island School. All school holidays, professional days, events and deadlines are now listed on our online calendar. With one click, you can download events to your Google Calendar or iCal.